Do You Need to Break Down the Cubicle Walls to Improve Performance? Is Too Much Sitting Slowly Killing Us? Rongfu Furniture Co.,Ltd is located in the most famous furniture city—Guangdong Foshan. 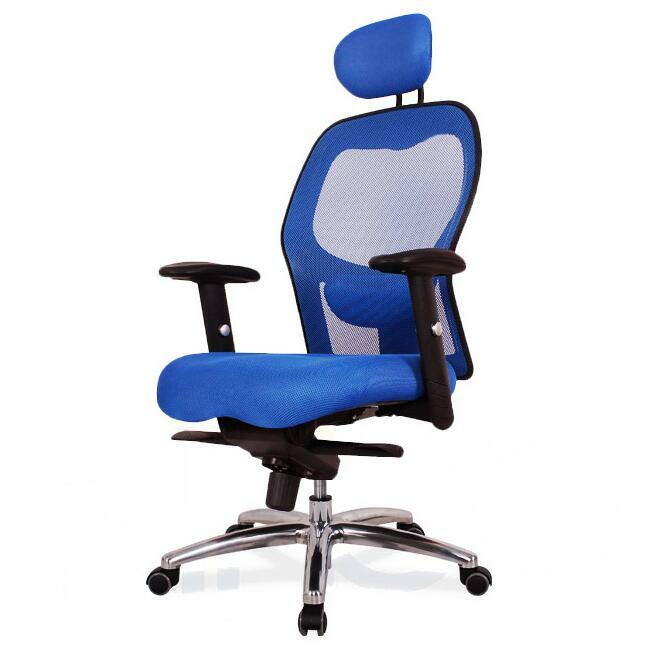 Our factory professionally manufacture high quality office chairs, dedicated to improving the workplace and homeplace environment. We have a very wide range of products with high quality and functionality, modern and innovative design. 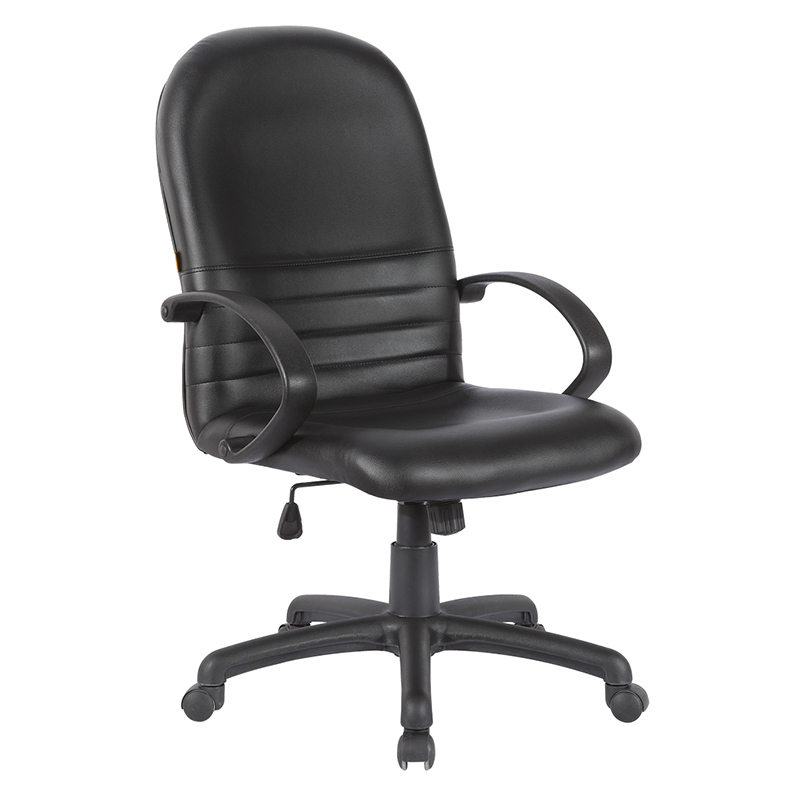 Our portfolio include: mesh office chair, leather office chairs and other relative products. Rongfu Furniture Co.,Ltd has high-quality materials and super technology, dedicated to helping customers to build the science, comfort, and health life. 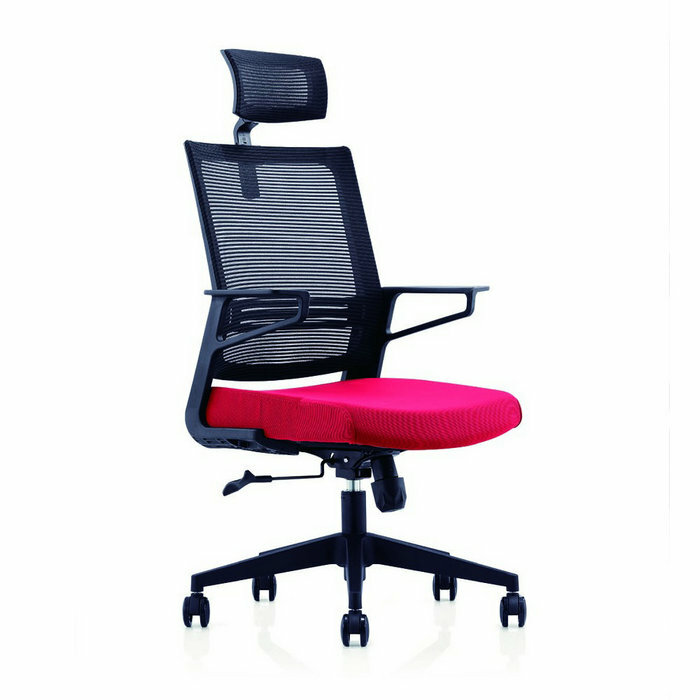 © 2005 RONG FU CHAIR CO., LIMITED.